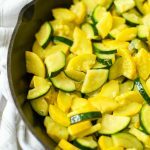 Fried Summer Squash is a super-easy recipe that will make it a snap to add some yummy vegetables to your meals. 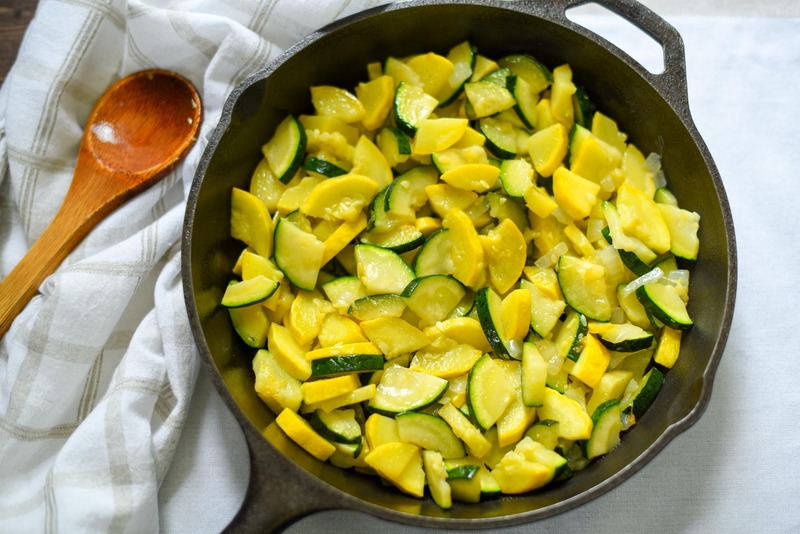 Fried Summer Squash is a super-easy recipe that will make it a snap to add vegetables to your meals. 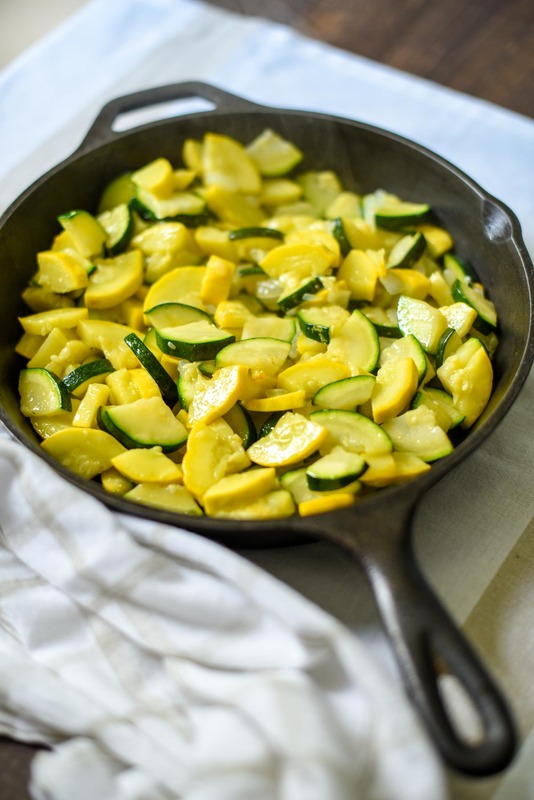 Yellow summer squash and zucchini are coming out of our garden in full force now. With recipes like this one and several others, we’ve been enjoying having these veggies every day. I’ve also been shredding any extra squash and freezing it in 2 cup portions in freezer bags to be able to be able to use it during the winter in baked goods, like cakes and bread. Organic Herbamare is my go-to seasoning to pair with vegetables, but feel free to use any seasoning salt that you prefer. 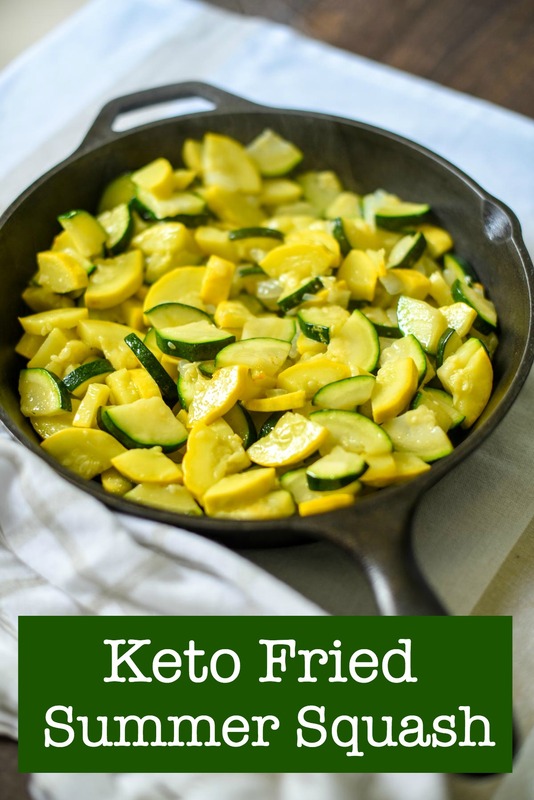 Trim Healthy Mamas this recipe is a Deep S.
Easy to make fried summer squash. Heat coconut oil in large skillet over medium heat till hot. 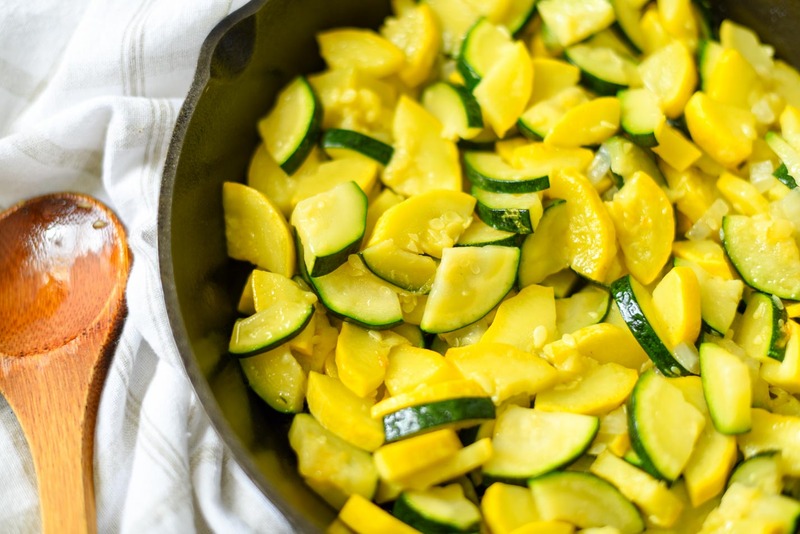 Add onion, yellow squash, and zucchini. Stir occasionally for about 15-20 minutes until vegetables are tender. *If your squash is larger you may want to de-seed it before slicing if preferred.